201 - New Jersey (Bayonne, Hackensack, Jersey City). 202 - District of Columbia (Statewide). 412 - Pennsylvania (Bethel Park, McKeesport,, Pittsburgh). 956 - Texas (Brownsville, Laredo, McAllen). 321 - Cocoa, Melbourne, Titusville. 734 - Ann Arbor, Livonia, Monroe. 971 - Overlay Area Code 503. 412 - Bethel Park, McKeesport, Pittsburgh. 214 - Dallas, Irving, Plano. 713 - Houston, Pasadena, Sugar Land. 956 - Brownsville, Laredo, McAllen. 778 - Overlay Area Code 604. 289 - Overlay Area Code 905. 647 - Overlay Area Code 416. 880 - Toll Free Calling (Paid 800 Service)***. 881 - Toll Free Calling (Paid 888 Service)***. 882 - Toll Free Calling (Paid 877 Service)***. 883 - Toll Free Calling (Paid 866 Service)***. ***880, 881, 882, and 883 are Toll Free Calls from Canada and the Caribbean, but the receiving party in the United States is charged. NOTE: Some cities appear in more than one area code. Example: The major portion of Los Angeles appears in area code 213, but other areas of the city are in area codes 310, 323, and 818. Example: Orlando is both area codes 407 and 321. 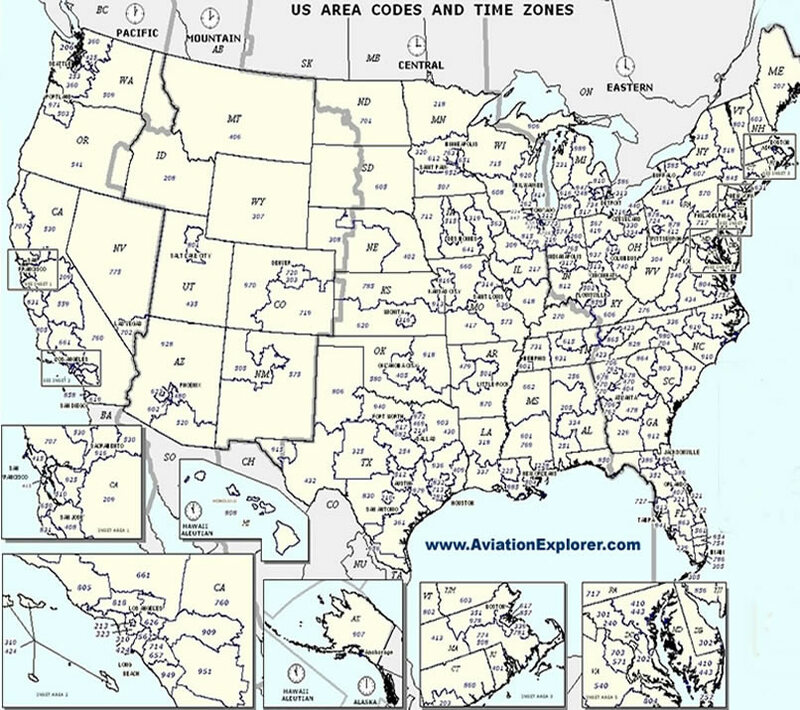 The introduction of area code 832, in the form of an overlay, officially erased the 713 and 281 area codes. To date, a majority of the 713 and 281 area codes are assigned to specific areas. 713 - Bellaire, Galena Park, Houston, Jacinto City, Pasadena, South Houston, and West University Place. 281 - Alvin, Baytown, Deer Park, Humble, Katy, La Porte, League City, Missouri City, Pearland, and Sugar Land. **While a majority of Houston is area code 713, some sections of the city are located in area code 281.